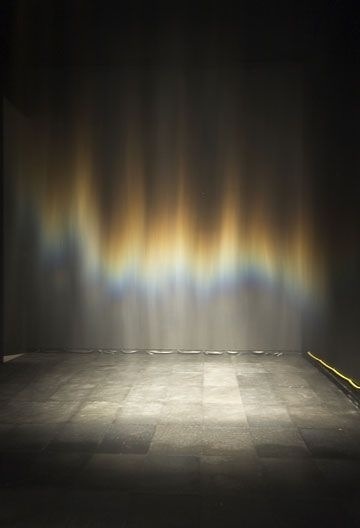 “Take Your Time”, is an exhibition, featuring works by a visual artist Olafur Eliasson. It is a collection of space specific corridors and gallery rooms, which celebrate the visual sense corresponding to space. 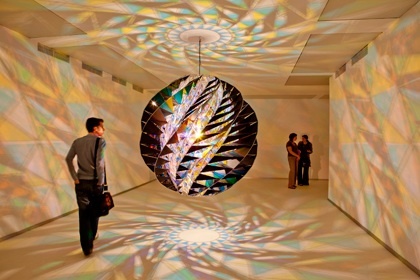 Eliasson’s Art is fascinating in it’s ability to make yourself question your reasoning, and existence. He has been noted to say his objective to make you think about why you do things rather than how you do things. 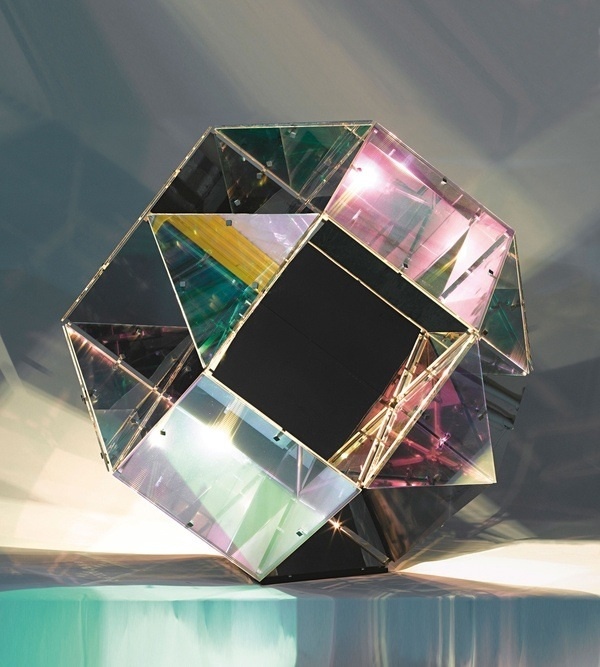 Eliasson’s process of creation is not simply just “artistic”. He has somehow combined the world of science, nature, and art, and has created works to help mankind. 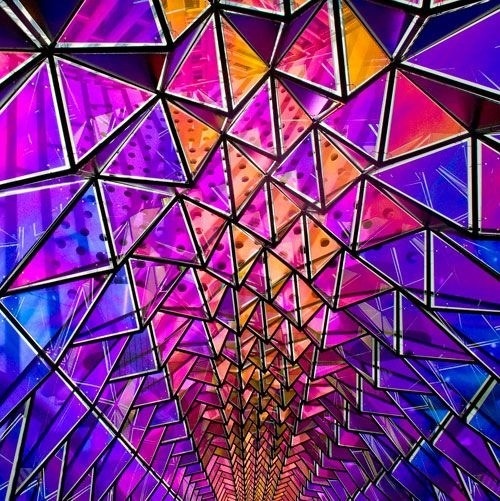 His works move, and create interactive spaces/experiential models that can achieve connections with people.